Start taking classes at Fitspace Studio and other studios! 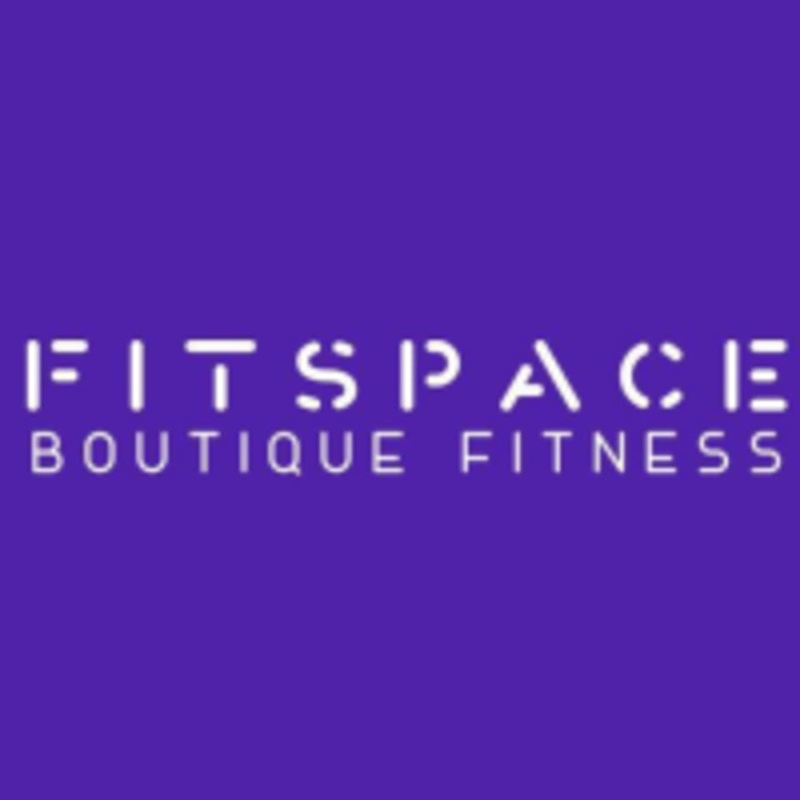 FITSPACE is your Fitness and Pilates Boutique Studio in Boca Raton, Florida If you’re looking for a new fitness workout, visit FITSPACE, a Boutique Studio at East Boca Raton. Pilates, Cycling, HIIT, Total Body Workout, Barre, Stretching. The best body transformation workout in just 50 minute. They are not a group fitness studio. They offer personal training in a small group! FITSPACE fitness workout will help you to achieve your goals. They have classes throughout the day, so you can find one that fits your schedule! They are located at the Royal Palm Plaza at East Boca, next to Farmer's Table restaurant. Good workout, slow class. Only 2 people. There was no information online regarding class and attire. All the photos on website showed no shoes/socks. I arrived to find that sneakers were required and no one ever called me to give credit for class. Had a wonderful class, perfect balance of strength training and stretching. Love this studio!! I wish there was one near me , but I love that I could use my classpass. Maria is an amazing instructor with careful attention and instruction. Wonderful class! (Intro level) was perfect for me since I hadn’t done Pilates in a few months! Sherri is hands down one of the best trainers I’ve ever worked out with! She is so professional and really knows her stuff. I really enjoy taking her classes. Sherri was AMAZING!!!! Best work out ever!